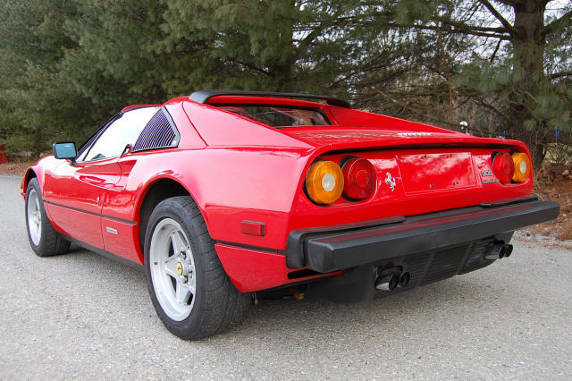 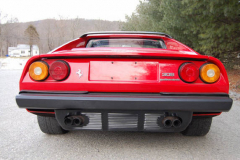 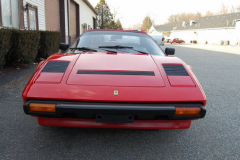 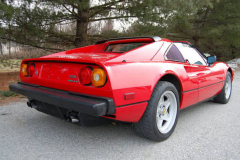 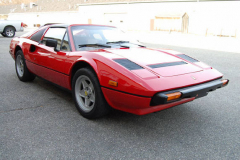 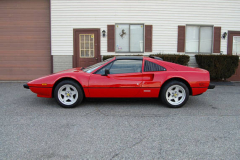 1984 Ferrari 308 GTS Quattrovalvole Red with tan interior. 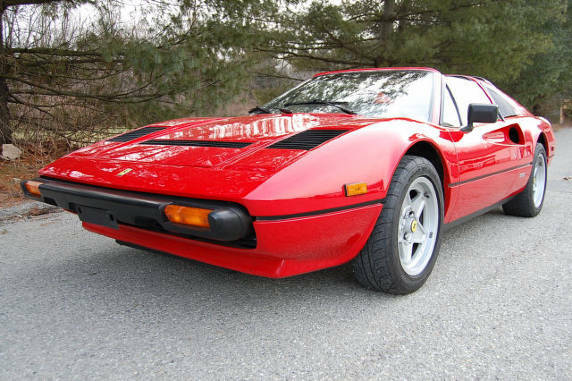 Only 23,000 Miles. 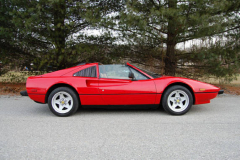 Recent full major service. Recent shocks. Very nice low mile example.